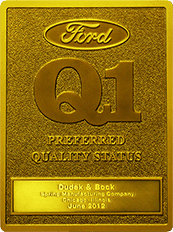 Ford Motor Company awarded Dudek & Bock the prestigious Q1 certification. Dudek & Bock is a leading supplier of Springs, Wireforms, Stampings, Welded Rings and Welded Assemblies for the automotive industry. Ford’s Q1 Certificate is the highest honor given to a supplier by the auto maker. The award recognized Dudek & Bock’s efforts and commitment to fulfilling customers’ expectations related to component design, functionality, and costs, without compromising quality or delivery. With applications spanning everything from washing machine suspension springs, refrigerator ice dispensing units and springs for a variety of door mechanisms, our components imbedded within over 20 million appliances annually makes Dudek & Bock no stranger to meeting the needs of high volume customers across all industries. The Mining and Oil & Natural gas exploration industries rely heavily on quality products that are built for safety and durable enough to handle the punishment that they have to endure day after day. 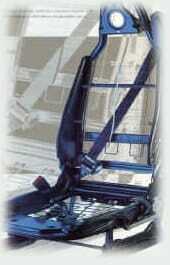 Dudek & Bock’s wire-forms have aided the these industries with high quality components for conveyor systems and our flat-stock stampings have been developed into critical components in drilling charge holders. 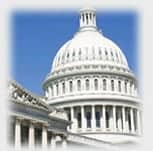 If you are a Government buyer and/or Contracting Officer searching for a small business, Dudek & Bock can solve your problem. Dudek & Bock can provide solutions by way of handling Micro purchases, and simple acquisitions.